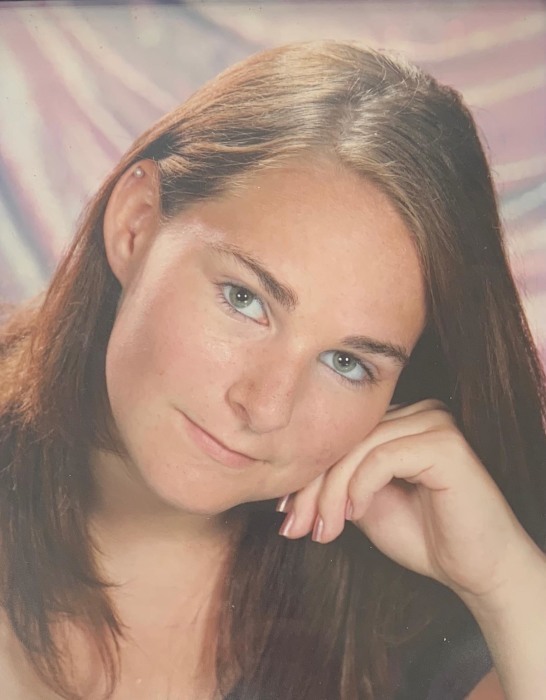 Kristan Delilah Dielkes, 24, of Flaherty, KY passed away Monday, December 3, 2018 in Elkhorn, KY from injuries sustained in a automobile vehicle accident. She was preceded in death by her maternal grandparents, Gunter & Rita Gerhard. Her fiancee, Matthew Faulks; her parents, Richard & Karina Dielkes; one sister, Kelley Fisher & her husband, William; two nephews, Jaxon, Maverick; paternal grandparents, Bill & Beulah Dielkes; three aunts, Sally Jenson, Deborah Sailer, Sherry Brazell; and a host of family & friends. Visitation will be from 4:30 PM until 7:00 PM Thursday at Chism Family Funeral Home, Vine Grove, KY.
A memorial service for Ms. Dielkes will be held at 7:00 PM, Thursday, December 6, 2018 at the chapel of Chism Family Funeral Home, Vine Grove, KY.